Cuddly jacket in blue (brighter than in the photo and smaller dots, see last photo), lightly mottled fleece and red details. 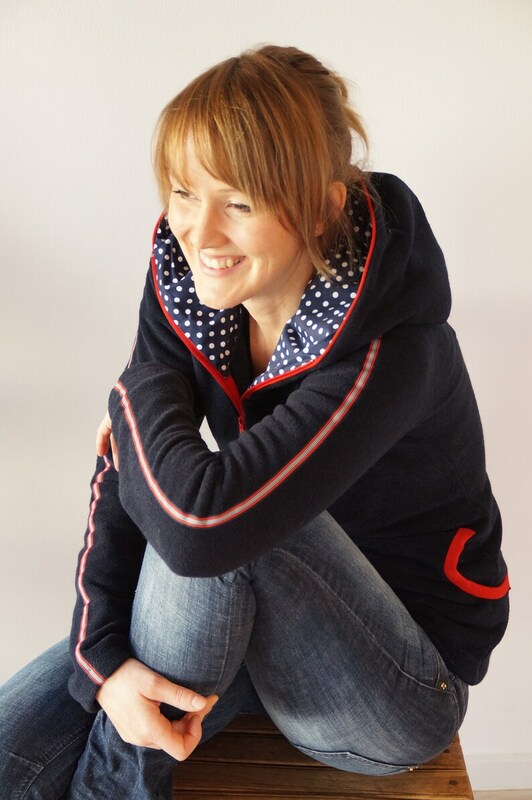 This fleece is a high-quality, very cuddly and warm polyester fleece that doesn't peddle! Fleece jacket Tabea, lighter blue!